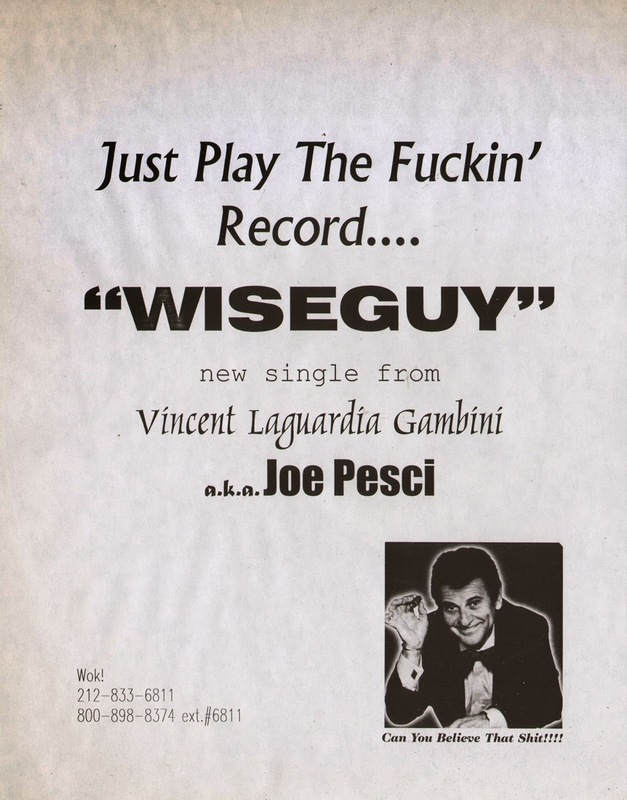 Metrowax Records Blog - Vinyl Record News and Tips for DJs and Collectors: Joe Pesci has something to tell you! Joe Pesci has something to tell you! A special request from Joe Pesci. Now go get your shinebox! Nice article! & very much informative about the Ufc Memorabilia. I am die hard fan of collecting collectibles & you have given me the wings to have my favorite star's collectibles at very much reasonable prices.